Serving Greater Phoenix, Including Peoria, Scottsdale, Mesa, Chandler, Glendale and more! We come right to you! Get ready for FUN, Arizona! 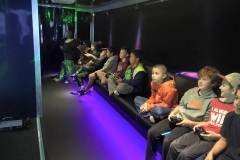 Game Trucks R' Us brings our luxury Mobile Video Game Theater and Laser Tag Parties right to you! 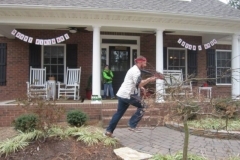 Our Game coach makes it easy to throw the best party ever! 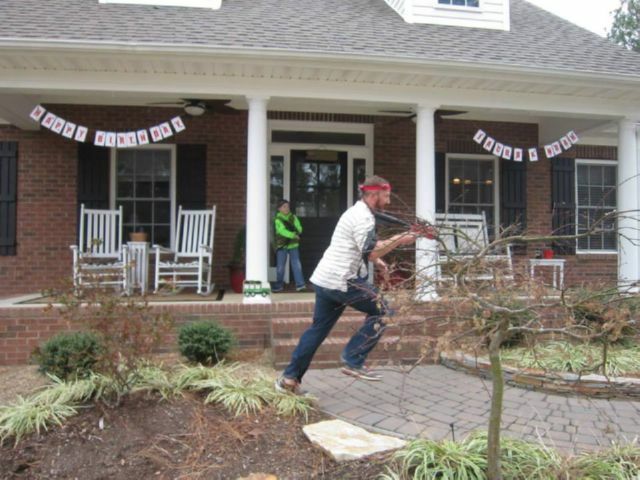 Your guests will have the time of their lives, and you'll relax...while your home stays clean! 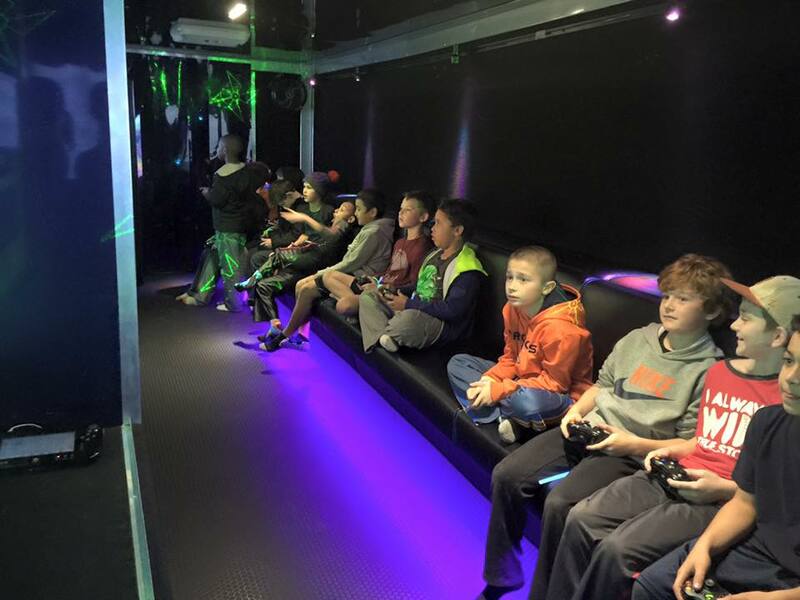 Whether it's a Birthday Party, Corporate or Promotional Event, School Function, Fundraiser or Festival, Game Trucks R Us has your ultimate party waiting to come right to you! 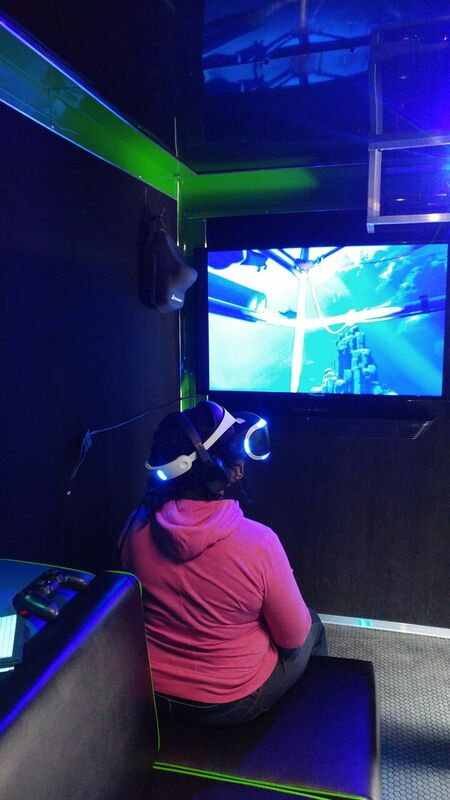 With 7 High-Definition Gaming Stations, our luxury video game theater is incredible! Stadium-Style Seating, Climate Control, Laser and Neon lighting and so much more! Up to 28 can play at once! 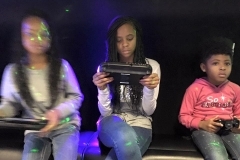 Our High-Tech Laser Tag is a fast-paced "battle for survival" that's fun for all ages! 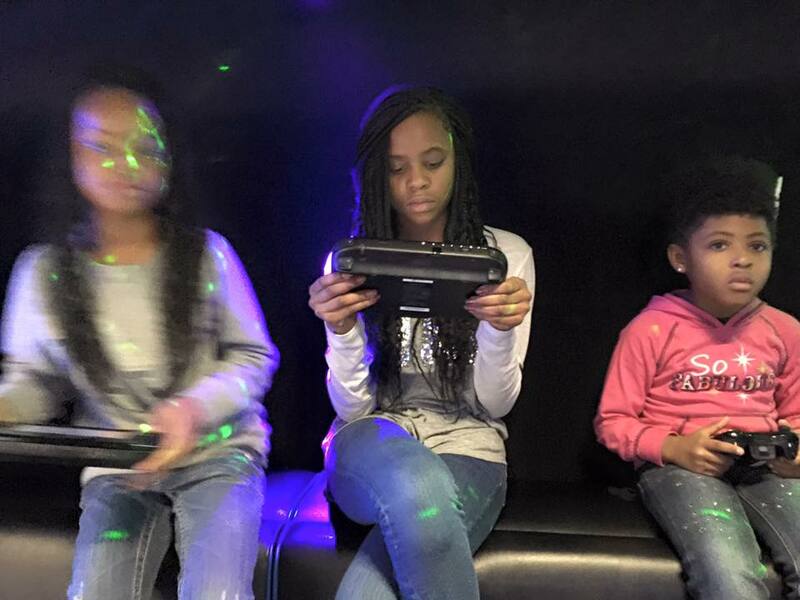 Our Razorback® Laser Taggers have all the features that teens and adults deman, yet are fun and easy for kids, too! 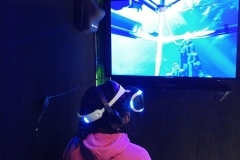 Our Video Game Truck even has Virtual Reality Gaming (small add-on fee) from PlayStation VR® that allows players to "Get in The Game" while they play! It's amazing, immersive fun for all ages! We serve these Arizona towns and communities and more: Maricopa County, Yavapai County and Pinai County, including Peoria, Sun City West, Glendale, Sun City, Youngtown, Surprise, El Mirage, Phoenix, Luke Air Force Base, Waddell, Avondale, Litchfield Park, Tolleson, Scottsdale, Paradise Valley, New River, Buckeye, Wittmann, Cave Creek, Laveen, Fountain Hills, Carefree, Morristown, Tempe, and Mesa. Don't see your town listed? Don't worry...we'd love to come to you! Contact Us and ask!